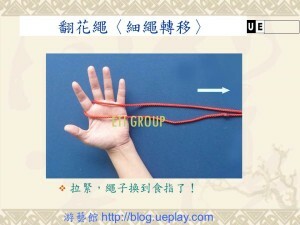 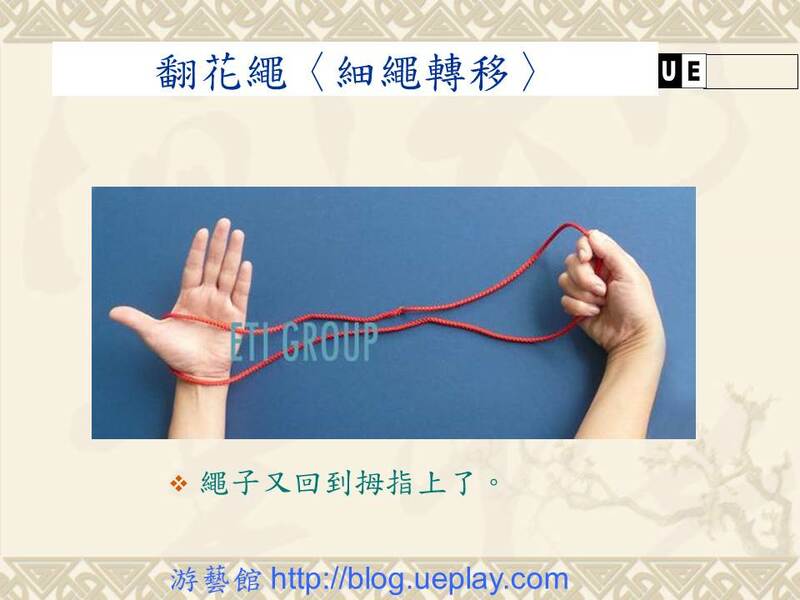 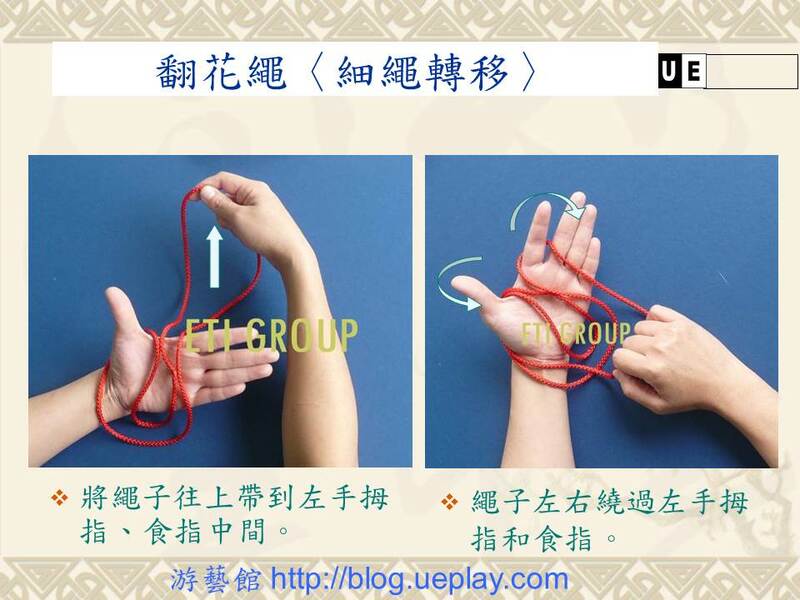 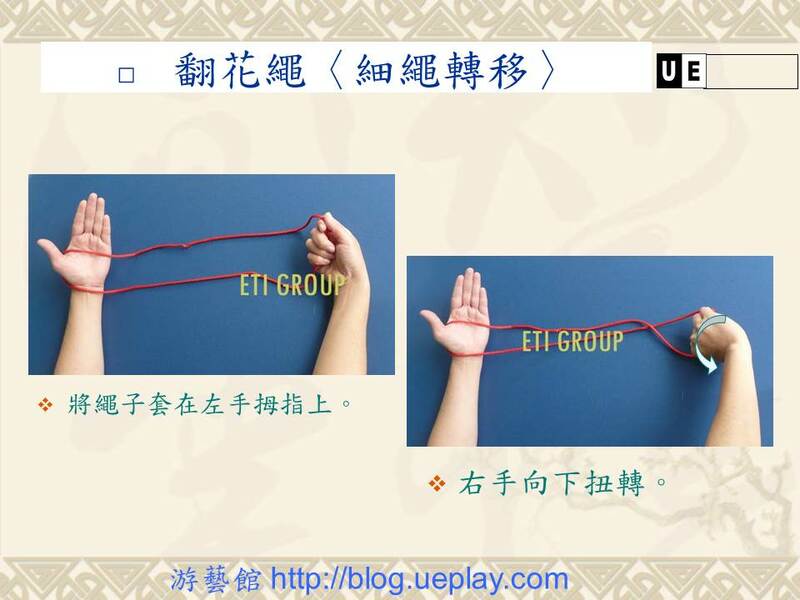 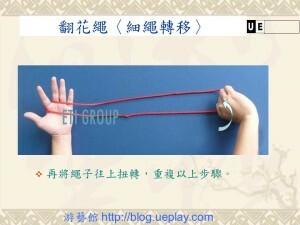 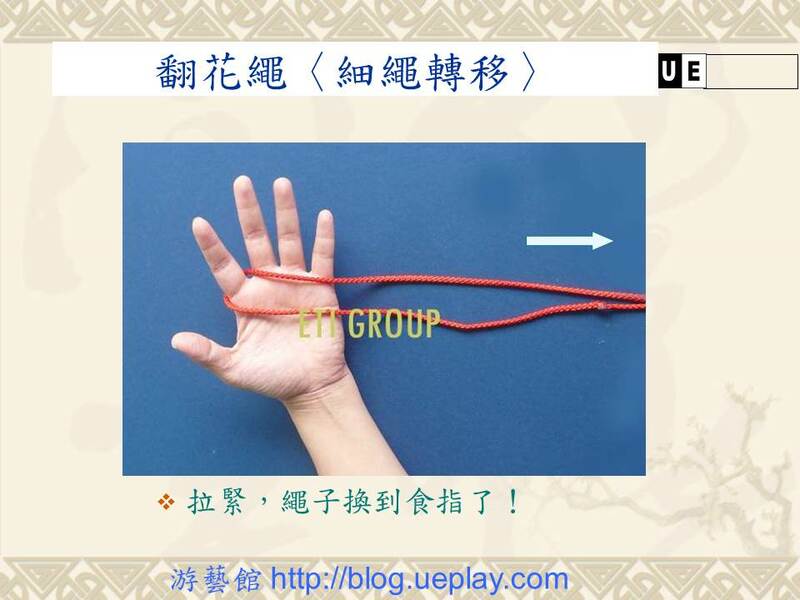 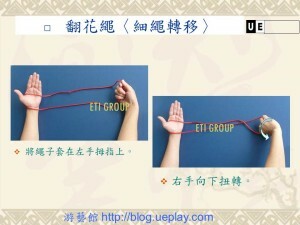 This entry is filed under 翻花繩, T 鄉土創作遊藝, T8.技能. You can follow any responses to this entry through the RSS 2.0 feed. You can leave a response, or trackback from your own site.